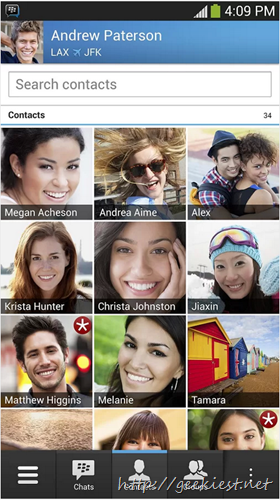 The much awaited BlackBerry Messenger for platforms other than blackberry devices are available now. 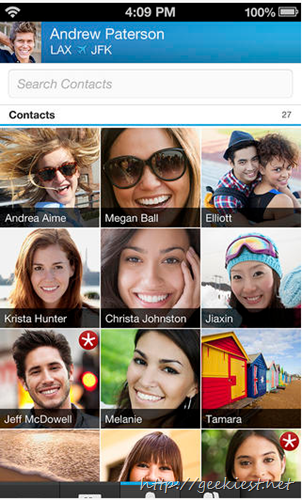 You can now use the BBM on your Android devices and iPhone. 3. 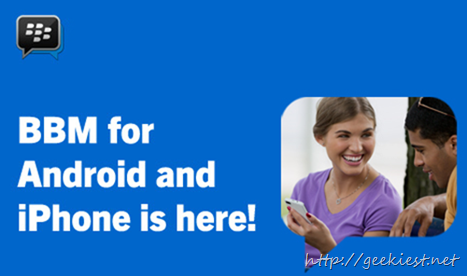 When asked to "Enter your email address to check if you can start using BBM", use the email address this message was sent to.